Every year with the approach of summer comes along a break from school, studies and activities. It’s during this period of time that children experience some amount of learning loss when they do not engage in any activities. This is what is commonly known as ‘Summer Slide’. Keeping children engaged into activities gives them opportunities to learn various new things and helps in the development of their brain, potential, aptitudes and self-confidence. As a parent, you can try these below listed innovative activities, which can help improve your children’s skills and develop new ones during the summer & beyond. Stories always amuse children. You can organize story-telling or poetry recitation sessions, wherein kids are encouraged to read their favorite stories or poetries in front of a gathering of family and friends. This will sharpen their reading skills, eliminate public-speaking fear and increase their confidence. 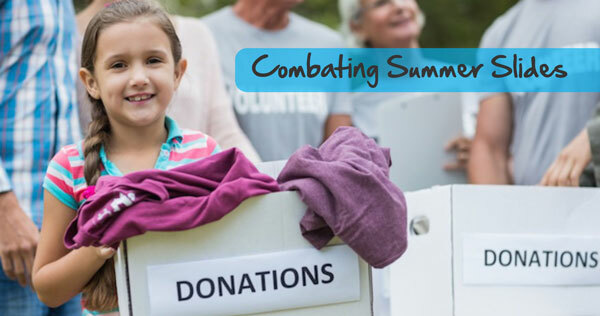 Encourage your children to actively participate in socially beneficial community activities. One can begin with plantation drives and make children aware of importance of trees. Children can plant saplings in neighborhood and spread environmental awareness by making posters and placards. Every child loves to eat! But it will be all the more fun if they actually cook and bake themselves. 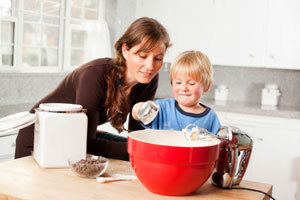 Cooking can teach your children crucial math skills when working with serving sizes for recipes. A small gathering of their friends can be organized where they can cook & eat together, and have a gala time. If your child loves music, then what better than having a musical evening with live performance! Make a music band of your children & their friends with a rocking name and a special evening concert in the backyard can be planned with family & neighbors as the audience. 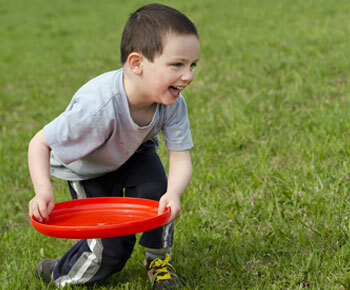 Backyard is a great place for children to enjoy outdoor sports and games. Parents can organize mini tournaments that can involve their children playing competitive foosball, mini-golf, soccer, frisbee and many others with their friends to win trophies. Taking a trip to the nearby museum to learn about history, visiting a nearby zoo or aquarium to learn about animal biology can keep your child engaged. Summer time is also full of recreation opportunities like art & craft lessons, swimming, hiking, learning a new language, horseback riding, learning chess, a new musical instrument or a dance form. Give your child the opportunity of learning more this summer. Early exposure to various activities will give your child a boost in different learning horizons and brain development. UCMAS Canada is organizing a special summer camp in July & August to engage children in abacus as well as art related activities. The camp intends to provide fun learning & skill enhancing experiences to children, helping them avoid any brain drain during summer.